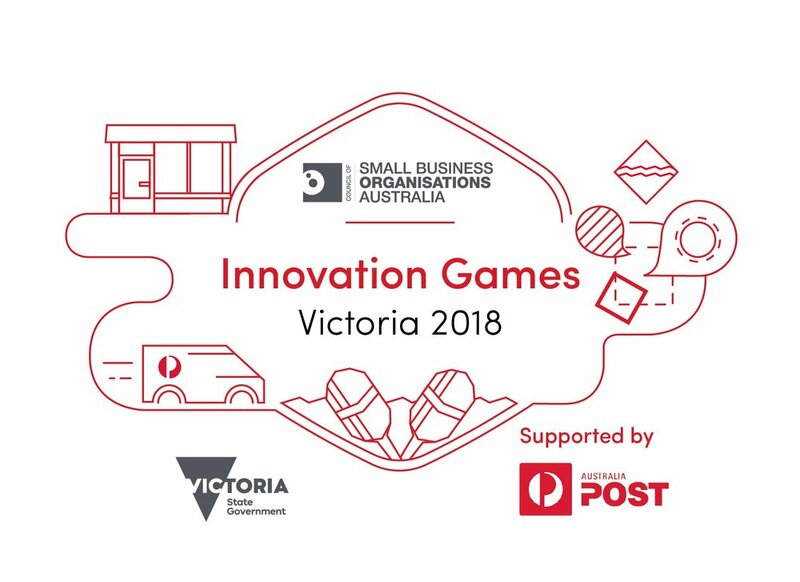 Day 2 of the COSBOA Innovation Games (Victoria) 2018, was hosted by Paddl Co., Council of Small Business Organisations Australia (COSBOA) and the Victorian State Government, and was supported by Australia Post. 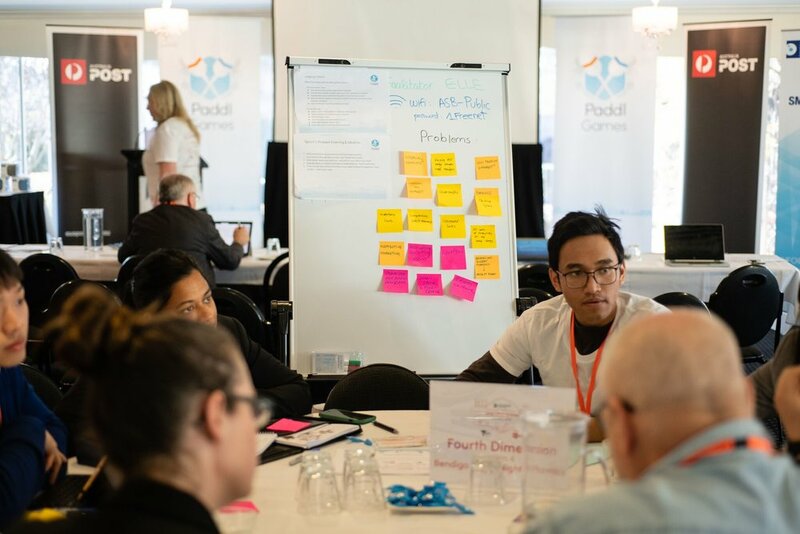 The competitive, hackathon-style day involved 10 small businesses working with 60 Victorian tertiary students, 10 Australia Post representatives, 18 Paddl Co. Crew members and 5 Paddl Facilitators. 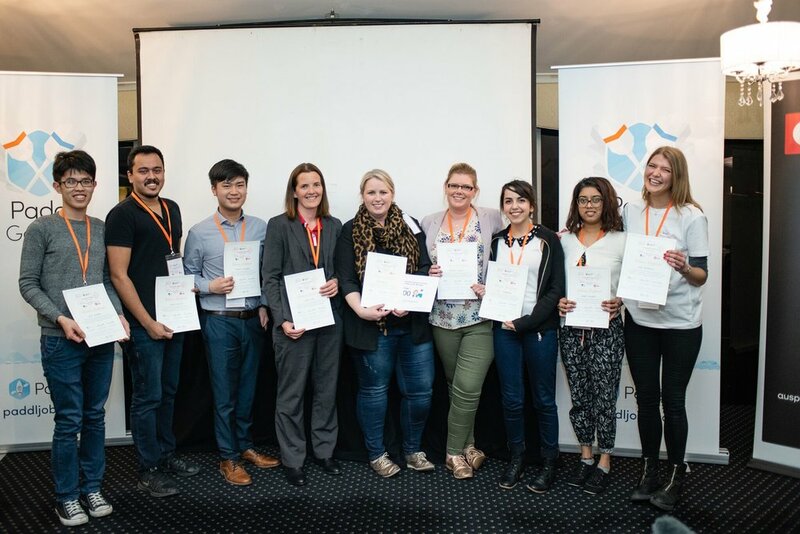 The challenge took place in Bendigo on the 12th of September 2018, and focussed on identifying innovative solutions for small business using digital tools. Red Raven Studio, our winning business for the day is located in the heart of Bendigo and have been operating a successful speciality hair salon since 2013. Starting her journey solo, owner Lauren McIlrath now has a new location alongside a team of four with a client base that grows each day. The team trains with industry leaders on a regular basis to ensure they offer the newest techniques and services to their clients. Red Raven Studio earned first place at Day 2 of the COSBOA Innovation Games (Victoria) 2018! Paddl Games Challenges are Paddl Co.’s innovative applicant assessment experiences. Candidates from the 13,000+ Paddl Community as well as those who hear about the opportunities through various marketing channels apply for the challenge day through paddljobs.com. Participants are competitively selected to form cross-disciplinary teams based on their area of study, level of experience, quality of application and interview. Each team is made up of 10 students/graduates, a small business owner/representative as well as an Australian Post employee who represents a variety of business sectors from finance to project management to HR. Throughout the games, students and graduates demonstrate their knowledge and skills with real workplace scenarios, while focusing on solving real business challenges that face their assigned small business. The range of disciplines in each team allows for a diversity in thought and solutions of each business challenge. The day employs a design thinking methodology in the form of three equal sprints - problem definition, concept design and solution pitching. This process is designed to help teams use their time effectively with the help and direction of the Paddl facilitators. At the end of the three design thinking sprints, each of the teams come together to pitch their ideas to a panel of judges. The judges evaluate the solutions based on effectiveness in market, potential of implementation, creativity and relevance to the overall challenge for the day. The Red Raven Studio team was astounded with the outcome of the day - their winning solution was a simple answer to a long-time problem the studio was facing. It focussed on expanding their business services and increasing customer satisfaction by designing a network of ‘out-of-shop freelance service providers’. The judging panel were impressed with the team’s solution to the challenge that answered all of the criteria. Day 2 was another huge success for COSBOA, the Victorian Government, Paddl Co. and all the small businesses involved. Prizes were awarded for the top three team solutions, best pitches and stand-out Paddlr performances. Paddl Co. takes pride in the positive experiences everyone walks away with from Paddl Games. If you are interested in participating in a future Paddl Games, make sure to join paddljobs.com to know when applications open for our next games!